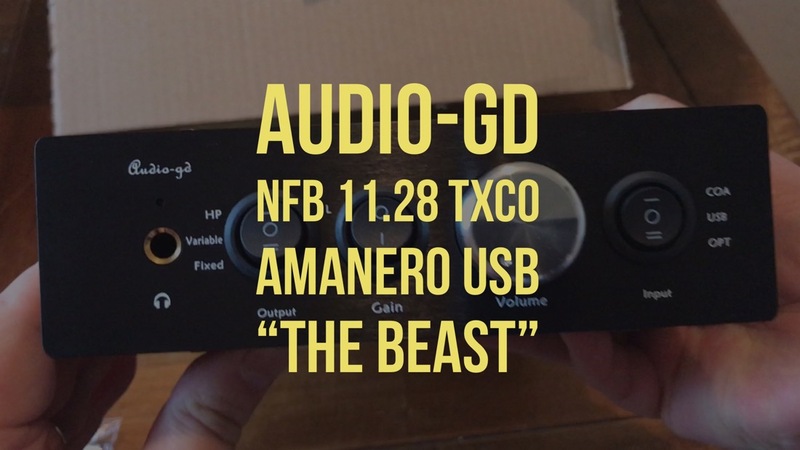 Audio-GD NFB 11.28 TXCO Single ended Pre & Headphones Amp Amanero USB DAC. The gold standard of audio from China. Hand built. Incredible components for the price. Just look at the unit with the top removed and the key features! The specifications noted above are pretty epic!! In terms of sound quality and performance this device only reaches its full potential after using it for 150 hours. Now that may sound crazy but for this type of product it does make a difference. So I literally unboxed the Audio-gd, connected it and had an immediate listen. Since the unboxing the next change up in sound quality came at around 10 hours usage. Before I write my final review, I will have used it for 150 hours and tested it with as many varieties of headphones as feasibly possible, across as many different genres. For now I’m nicknaming mine “The Beast”. And I’m sure I’m going to get asked this, so let’s kill this question off now. 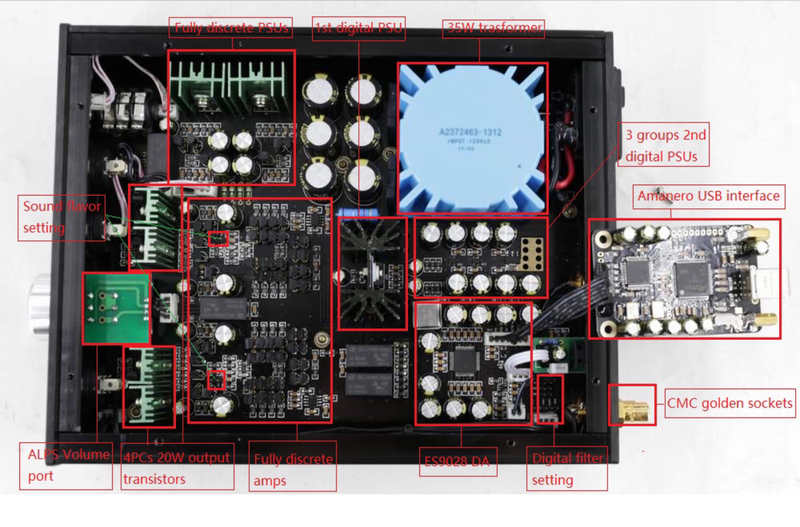 “Is this better than the LG V20 or LG G6 Quad DAC?” ANSWER. Do pigs fly! Output power with a pair of 25 ohm headphones is 3,500mW. 1,800 mW at 50 ohms. So most portable headphones are either 16 ohms or 32 ohms which equates to around 4,000 mW and 3,000 mW respectively. As a comparison, the gorgeous Oppo HA-2 SE portable headphone amp dac that I reviewed knocks out 300 mW at 16 ohms, 220 mW at 32 ohms and 30 mW at 300 ohms. If you happen to have a LG V20 you can connect it to the Audio-gd via USB and use the V20 as a digital transport device. You can also use the digital out options on the iPhone. Connecting the Audio-gd to your mac or windows pc will provide the best experience. In my final review I will report back on the pros and cons of each option. The Beast will set you back around £400.